Devin was born into a hard working family in the midwest where he learned his work ethic, explored his natural gifts in discovery, and created the rhythms in life that have led to his success. From an early age, Devin excelled in the tech industry. While still in high school, he worked for IBM through a student program, where he got to attend an executive management summer boot camp, and became one of the first IBM PC system engineers in 1980. He started working for Computerland and then became connected to Apple computer, eventually helping with the launch of the Macintosh in 1984. His focus turned to real estate in the early 1990’s by way of his wife, whose family was deeply involved in the industry. He obtained his license in 1991 and while working with the family he was taught how to flip, hold, and manage properties. In 1996, Devin and his family pulled the first permits to build custom homes in southwest Los Angeles, after the Rodney King Riots. In 2001, Devin’s extensive involvement with building and flipping many custom homes compelled him to obtain his general contractor license. In 2008, Devin started working with bank owned properties, but found that representing banks was not as fulfilling as representing the owners who were trying to salvage their lives. He switched his focus to short sales and wanted to properly represent distressed sellers with a smooth transition. In July 2009, after interviewing every major real estate company, Devin was impressed with the training platform that Keller Williams offered and happily joined the team. He quickly became one of the top agents in the company and was invited into Gary Keller’s personal mastermind group in 2010. He went on to build a top team with a vision for delivering the highest level of service through efficient use of technology. In Gary’s mastermind, Devin became close to his now partners, Seth, Reed, and Jeff, and solidified his passion for helping people reach their goals of creating generational wealth through real estate. 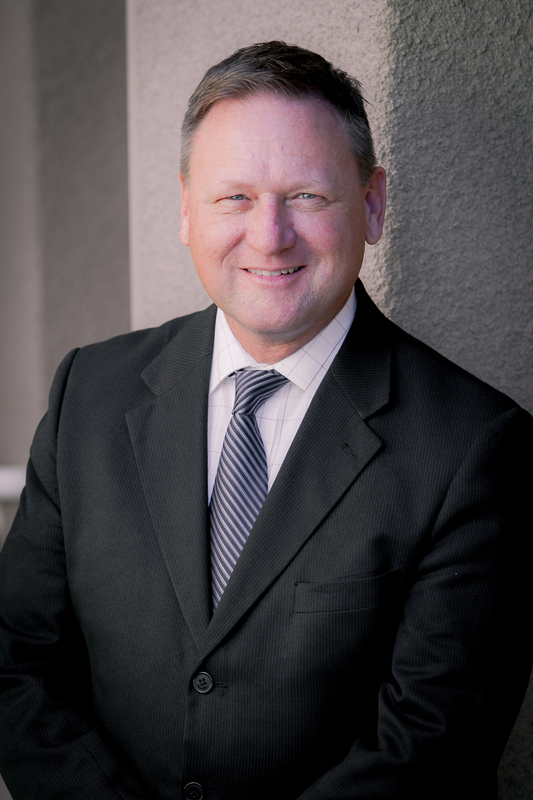 Devin currently resides in Mission Viejo, California and enjoys time with his wife and three wonderful children. Devin has been very blessed, and gives all the glory to God and realizes that his journey was one that was ordained by Him and looks forward to the future that His plans have laid out for his life.